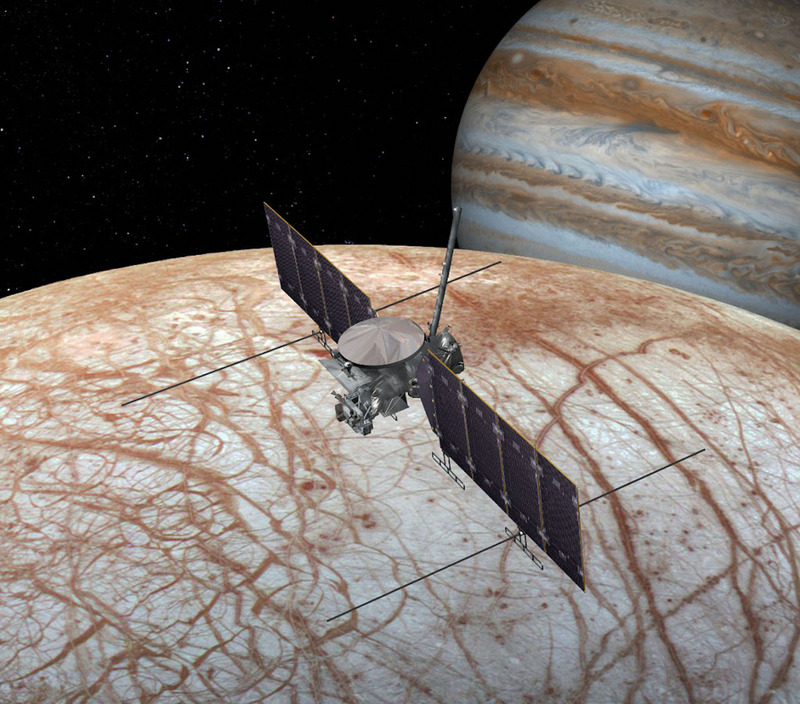 It’s been a long time coming, but NASA’s new mission to Jupiter’s moon Europa now has a formal name: Europa Clipper. 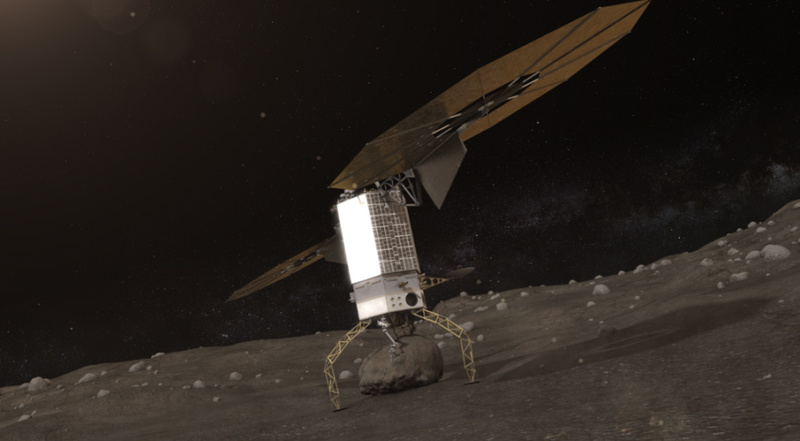 The spacecraft, to be launched in the early 2020s, will conduct multiple close flybys of the moon, with the goal of determining just how habitable it actually is. 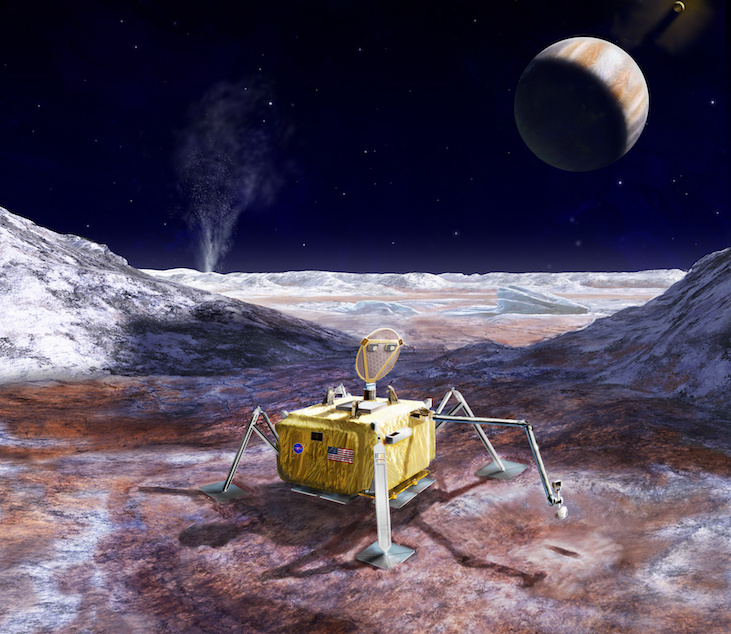 With a global salty ocean just beneath its icy crust, Europa is thought to be one of the best places in the Solar System to search for possible alien life. 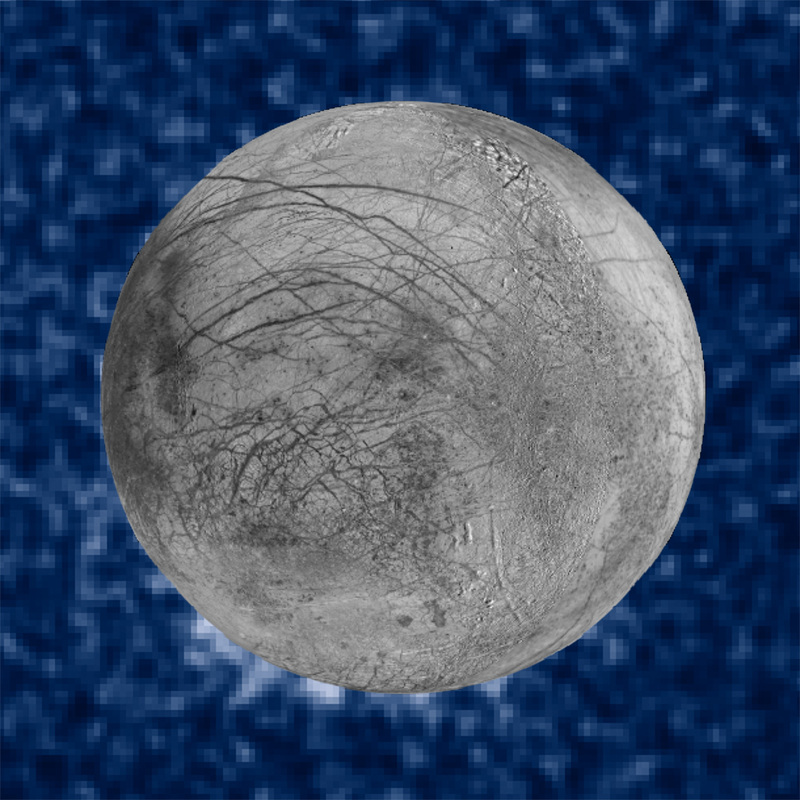 Intriguing new findings about Jupiter’s moon Europa were announced today by NASA, and while they don’t involve any direct evidence for life, they do provide more information on how scientists could better search for such evidence, without having to drill through the icy crust to the ocean below. 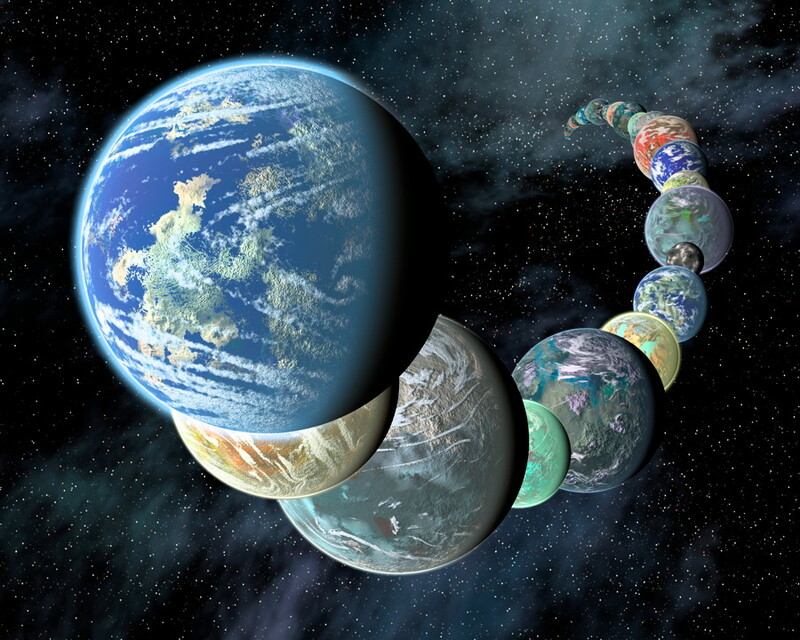 The new observations, by the Hubble Space Telescope, have added to the evidence for active water vapour plumes on Europa – an exciting possibility, since they would possibly originate from the subsurface ocean, similar to the plumes on Saturn’s moon Enceladus. 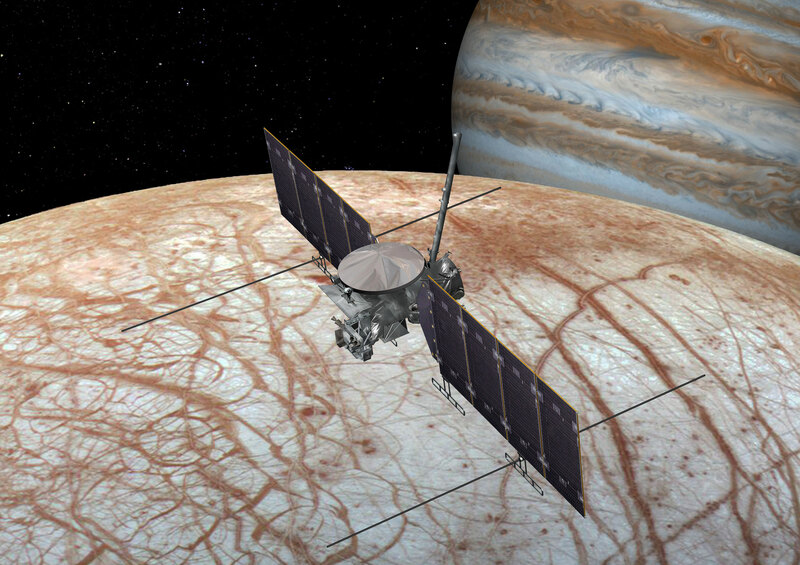 And just like the Cassini spacecraft has already done at Enceladus, those plumes – geysers really – could be sampled directly by a future spacecraft such as Europa Clipper.